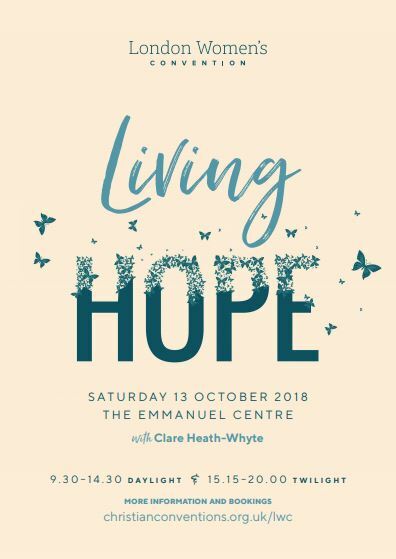 On Saturday 13th October, a group of women are travelling up to London to attend the Living Hope Ladies Convention. There’s a Daylight session from 9:00AM to 14:30PM or a Twilight session from 14:45PM to 20:00PM. 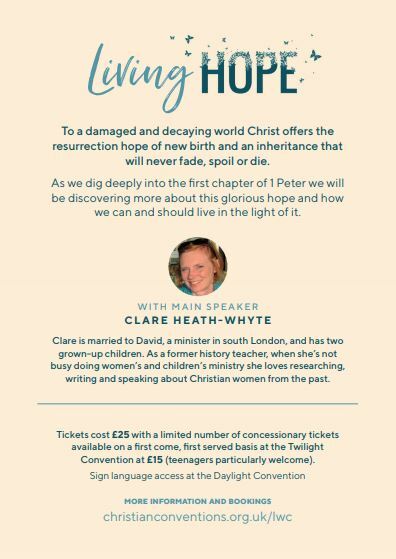 Come along for a day of scripture, testimonies and fellowship. See below for more details, we hope to see you there!